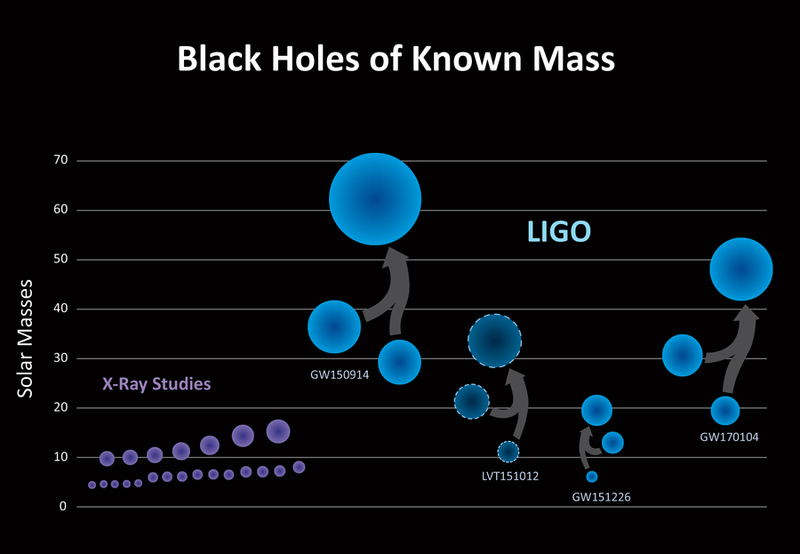 On January 4th 2017, the ground-based twin Laser Interferometer Gravitational-Wave Observatory (LIGO) facilities in Washington and Louisiana detected an event that transpired in our universe over three billion years ago. Yes, you read that right. 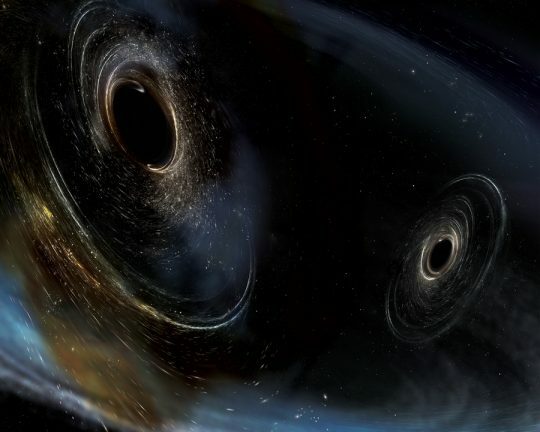 The LIGO successfully detected the gravitational waves that were caused by the collision of two black holes billions of years before Earth became what it is today. First detected by LIGO in 2015, the gravitational waves have helped scientists and researchers determine that at least three black hole mergers have occurred in the past several billion years, and has helped them expand their knowledge on how energy from various events continue to have an effect today. That being said, the attention to detail and fine tuning needed to be able to pick up those effects hasn’t been without toil, as NASA’s Tyson Littenberg explains. The team of scientists who have worked on LIGO have managed to develop it to the point where it can accurately detect disturbances 10,000 times smaller than an atomic nucleus – which has helped them identify the gravitational waves remnant of long ago collision. 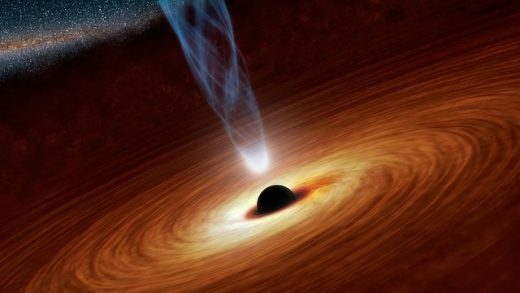 The LSC, along with NASA and the ESA, are hoping that these latest findings help improve their understanding of space physics as well as the impact of black holes on our universe. Additionally, this research could lead to scientists finally unlocking the mystery as to the creation of black holes as well as their tendency to draw each other closer in order to merge.